The Norwegian Trade Union movement has issued a strike warning next Monday if the social partners can’t agree upon a wage increases and new minimum wages in the in-between wage negotiations. Our member union Fellesforbundet together with other trade unions are demanding a real wage increases and special increases on low wage groups, such as hotel and restaurant workers, as wage inequality continues to increase. The social partners have until 1st of April to reach an agreement with assistance from the Mediation institute otherwise around 25.000 workers will go on strike in various industries through out Norway. 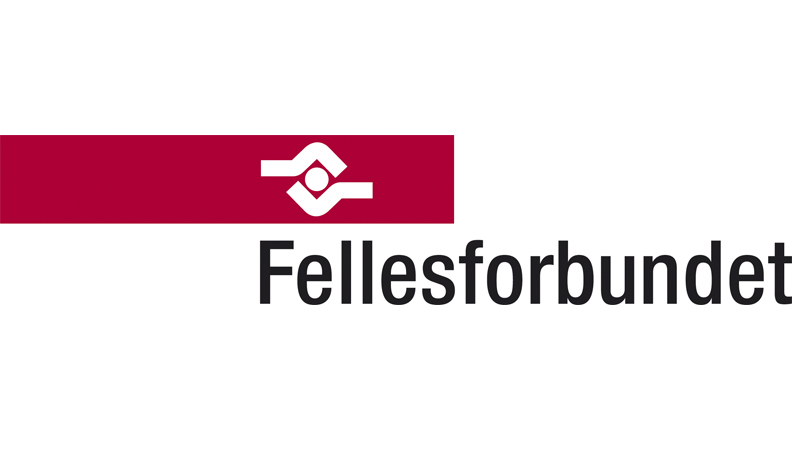 Within the hotel and restaurants sector Fellesforbundet has notified around 30 hotels in Oslo, Bergen and Trondheim that nearly 500 workers will go on strike next Monday if no agreement has been reached.